Monday|February 9, 2015 at 08:58 AM (Meena Lagna). be the recipients to grace of Sri Hari Vayu Guru. 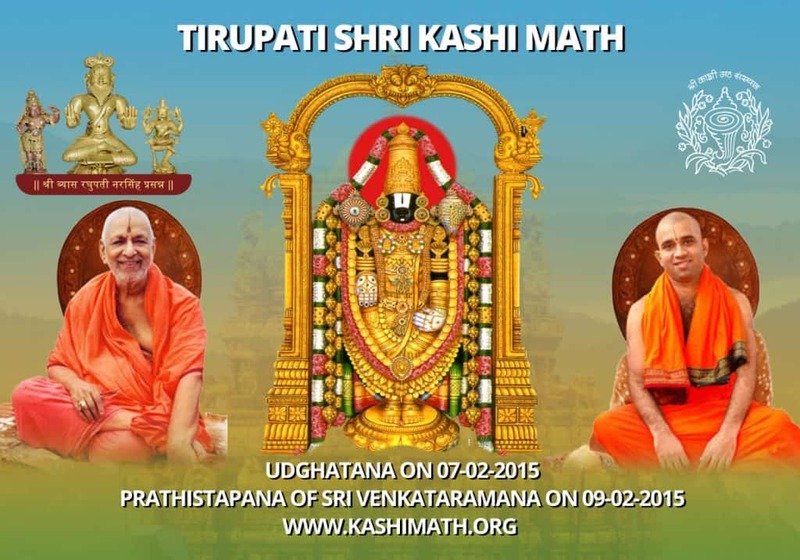 Tirupati Shri Kashi Math Construction Committee.